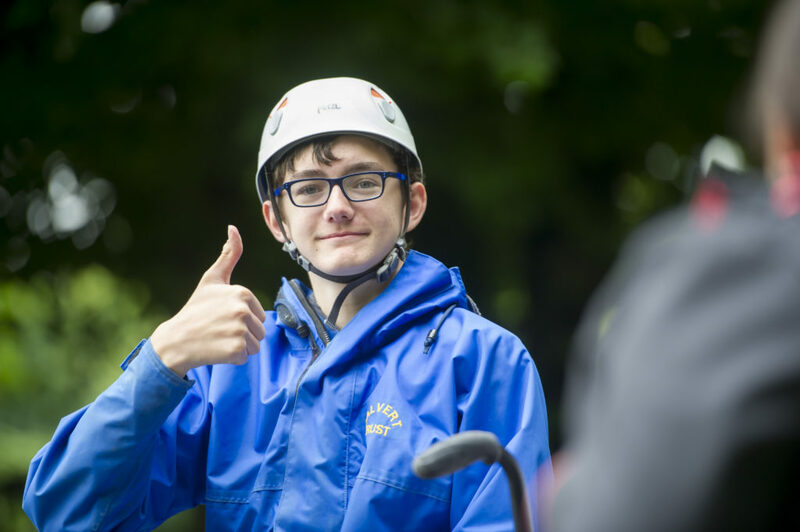 As a group leader you’ll have the opportunity to attend our courses to support other young people to get the most out of the experience by encouraging them to push themselves, have a go and generally realise all the things they can still do. If you’ve been along to our courses before, you will also know they are also a lot of fun to be a part of! Work with activity providers like the Calvert Trust. To find out about our next group leader training weekend, email Ally in our courses team or give her a call on 020 8875 1805.